The Bickford Theatre at the Morris Museum has announced the cast for the New Jersey premiere of the musical comedy A Dog Story. A hit in its Off-Broadway run in late 2016, the play will be directed by Bickford Theatre Producing Artistic Director Eric Hafen. A Dog Story will be performed from April 12 – 22, 2018. The book of the show was written by Eric H. Weinberger with music and lyrics by Gayla D. Morgan. A Dog Story is an enchanting musical which follows the story of Roland, played by Daniel Robert Sullivan, who starred in both the Broadway and National Productions of Jersey Boys. Roland is a career-driven lawyer, who thinks he must be married to get the partnership he desperately wants. He takes the advice of his best friend to get a dog in order to attract the attention of women. 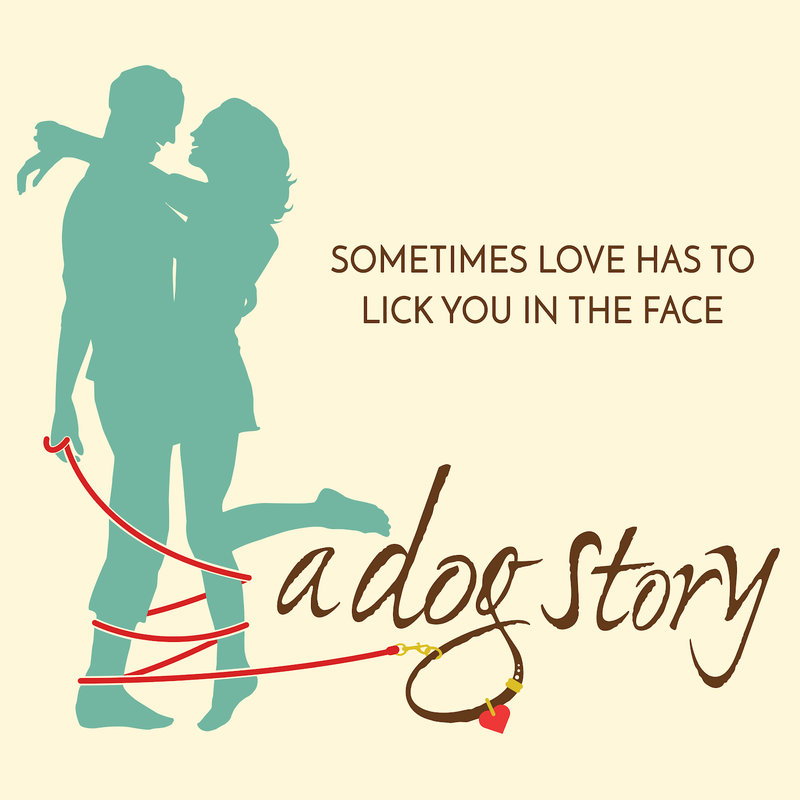 With first dates, angry tangos, and a sudden disappearance, Roland ends up discovering there’s more to life when you “get a dog”! “Reading this bright and positive new musical made me smile. Hearing the music made me laugh and love. Everyone knows that a dog can be emotionally transforming to the soul. If you love dogs as much as I do, you will love A Dog Story," commented Director Eric Hafen. Ms. Morgan will attend the opening of A Dog Story on Friday, April 13 and join the cast and creative team at a party for Bickford Theatre subscribers and the press. Daniel Robert Sullivan of NYC (Roland Newman) - Broadway and National Companies: Jersey Boys (Tommy DeVito - more than 1000 times), Off-Broadway: York Theatre Company, Pan Asian Rep, Urban Stages; Bickford: Almost, Maine; Regional: Ivoryton Playhouse, Eugene O’Neill Theatre Center, Repertory Theatre of St. Louis, Writer’s Theatre of NJ, Alhambra Theatre, Kansas City Rep, Utah Shakespeare; TV: EEBEE’s Adventures (Jim Henson Productions), Babe Ruth (History Channel), Tanked (Animal Planet), Macy’s America Sings, and a Hollywood Squares winner. Daniel spent the last year playing music icon Barney Ales in the national tour of Motown the Musical. Daniel is the author of the award-winning play, Prospect High: Brooklyn, and theatrical memoir, Becoming a Jersey Boy. Shabazz Green of Summit, NJ (Guy Lassiter III) - National Tour: Omaha Theatre Company; Off-Broadway: Beckett Theatre, Manhattan Rep; NJ Regional: Premiere Stages, Passage Theatre, 12 Miles West, NYMF; Other Regional: Lake Dillon Theatre Company, New Freedom Theatre, Astoria Performing Arts Center; TV: Investigation Discovery; graduate of Kean University. Clare Fitzgerald of NYC (Blair Beaumont) - University Theatre: The Last Five Years, Grease, Bye Bye Birdie, Three Sisters; graduate of Franklin & Marshall College; awarded the Nolt Award and Franklin Shaffner Award for performance excellence; studied abroad in London and Dublin. Allie Ambriano of Howell, NJ (Miranda Kunkel) - NJ Regional: Livingston Theatre Company, Spring Lake Theatre Company, Paramount Theatre; graduate of Mason Gross at Rutgers University. Eric Hafen, of North Brunswick, NJ (Director) has been the Producing Artistic Director at the Bickford Theatre since 2001. World Premieres: My Mother, My Sister & Me. NJ Premieres: Ravenscroft, Wait Until Dark (Hatcher), Sophie Tucker-Last of the Red Hot Mammas, The Last Romance, You're Gonna Love Tomorrow. Other credits: The Little Dog Laughed, Mack & Mabel, I Love You You're Perfect Now Change, Sweeney Todd, Mass Appeal, The Runner Stumbles, among others. Artistic Direction: SPPAC, Six Flags Corporation, Park Performing Arts Center, Theatre at the Mount and Little Theatre Stage Company. 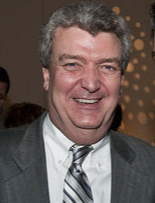 Mr. Hafen serves on the board of the New Jersey Theatre Alliance and Arts PR Unlimited. Stephanie Lindley of Glenwood, NJ (Music Director) - ME in Theatre (University of North Carolina); University Teaching: Eton University, Bennett College, Greensboro College; Artistic and Music Director for Found Space Theatre Company; Regional Music Direction: Triad Stage, Open Space Theatre, L’Chaim Theatre. Laurie Piro of Basking Ridge, NJ (Choreographer) - Bickford: I Do! I Do!, I Love You You’re Perfect Now Change; Hot ‘N Cole; Regional credits: NJ Ballet, Dance Connections, In Motion, NJ Dance Ensemble, Boston College Dance Ensemble. Jim Bazewicz of Succasunna, NJ (Scenic Designer) - Chair Drew University Theatre Department; Bickford: Accomplice, Almost Maine, The Runner Stumbles, Ravenscroft, First Night, Hot ‘N Cole; Off-Broadway: Village Theatre Company, Circle Rep, American Stage Company, Bloomsburg Theatre Ensemble; NJ Regional: Shakespeare Theatre of NJ, Writer’s Theatre of NJ, Forum Theatre. 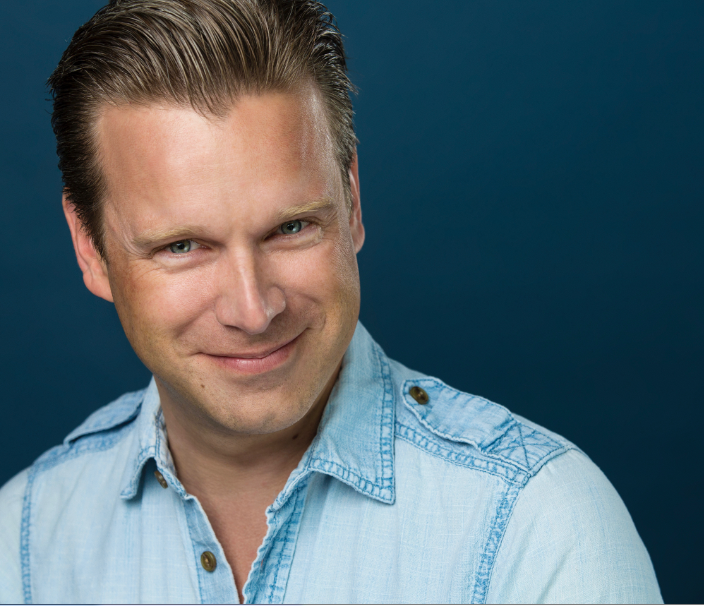 Roman Klima of Howell, NJ (Lighting Designer) - Bickford: The Runner Stumbles, Ravenscroft, Sylvia, I Love You You’re Perfect Now Change; Other NJ Regional: State Theatre, Plays-in-the-Park, Academy of Performing Arts and Sciences. Hailey Benson of Madison, NJ (Costume Designer) - A senior theatre major at Drew University; this will be one of her senior projects for graduation. Eric H. Weinberger (Book) was delighted to combine his passions for musicals and dogs in A Dog Story. His other musicals are Wanda's World, which was nominated for Lucille Lortel and Drama Desk Awards, and ...And Then I Wrote A Song About It, which had productions in New Jersey and California and was presented at 54 Below in New York City in May 2016. Eric also wrote a number of plays. His Class Mothers '68, starring Tony-winner Priscilla Lopez, was produced in New Jersey and Off–Broadway. Tea For Three: Lady Bird, Pat & Betty, which he wrote with Elaine Bromka, who also stars in the show, has been touring the country since 2004 and is published by Dramatic Publishing. Eric passed away in 2017 after a valiant 4-year battle with cancer, leaving behind husband Steve, Jack Russell mix Milo, and his ever-grateful friend and collaborator, Gayla. 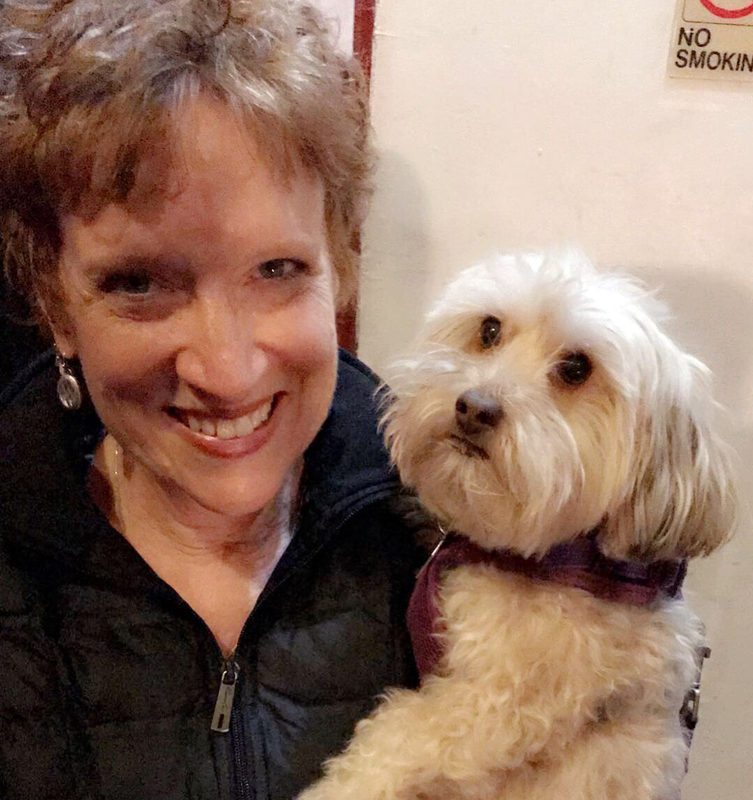 Gayla D. Morgan of New York (Music and Lyrics) is thrilled that the New Jersey premiere of A Dog Story is happening at the Bickford Theatre, and grateful to Eric Hafen for choosing it for the Morris Museum's 2018 season. In addition to A Dog Story, her musical, Conch Republic (Monnie O. King, book), about the [mock] secession of Key West from the U.S. in the 1980s (! ), has been produced annually by the Key West Fringe since its premiere in 2013. Her full-length musical drama, Mary - A Musical, about Mary Magdalene, was a 2010 O'Neill finalist and is in development now. Her production company, Seaglass Theatrical, produced the Off Broadway production of A Dog Story, and is now developing a musical about dementia, Piece of Mind (Geoffrey Goldberg, book/lyrics; Steve Sweeting, music), which starred Ed Dixon and Rebecca Luker in two recent industry readings. Besides producing and writing, Gayla is a professional singer with Grammy-nominated The Western Wind Vocal Ensemble, a classically trained violinist, and devoted to her 5-year-old Yorkiepoo, Kaya. There will be an opening night cast party for Bickford Theatre subscribers and members of the press following the performance on Friday, April 13. Composer and lyricist, Gayla D. Morgan will be in attendance this evening. There will be a post-performance chat with the cast and creative team on Thursday, April 19. 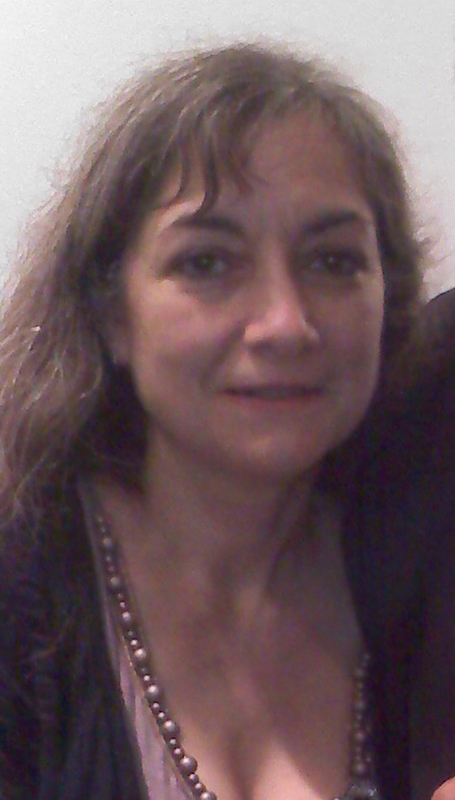 Composer and lyricist, Gayla D. Morgan will also be in attendance this evening. The Morris Museum hopes to engage the community further with this production. The theater has announced an opportunity on Instagram to share one's own dog story and photo for a chance to win a pair of tickets to the opening night performance followed by the cast party on Friday, April 13. Visit the Morris Museum Instagram page for details. $45 General Public; $40 Seniors; $38 Morris Museum Members; $33 Groups (10 or more); $20 Students (with a valid student ID). There is a $3 service charge per ticket. Tickets may be purchased online at http://morrismuseum.org/main-stage-performances/, by phone at 973. 971.3706, or in person at the Bickford Theatre Box Office. 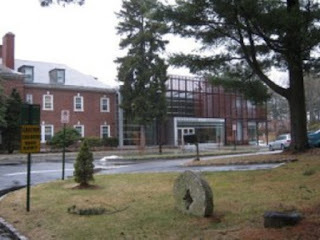 The Bickford Theatre is an integral part of the Morris Museum, located at 6 Normandy Heights Road in Morristown, NJ, and offers free parking and full accessibility. Box Office hours for phone sales are Monday through Friday, 10:00am to 5:00pm. Walk-up hours are Tuesday through Friday, 11:00am to 5:00pm. The Bickford Theatre is a professional theater that produces and presents year-round entertainment, including a Main Stage Series, two Children’s Theatre series, a Jazz Showcase, and other special performances and concerts. The theatre is an Equity Producing Theatre member of the New Jersey Theatre Alliance, a not-for-profit organization of 30 professional theaters throughout the state, and works in conjunction with Actors' Equity Association (AEA) and the Stage Directors and Choreographers Society (SDC). From its beginnings in 1994 to the present, tens of thousands of theater-goers from across the tri-state area have enjoyed the Bickford Theatre’s many entertaining and diversified offerings in theatre, music and dance. 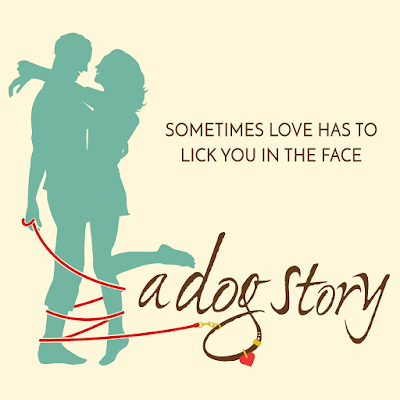 A Dog Story logo, by Carolyn Gargano and Scott Carlton, licensed from Steele Spring Stage Rights. 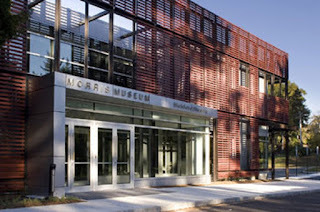 Founded in 1913, the Morris Museum is an award-winning, community-based arts and cultural institution which serves the public through high-caliber exhibitions in the arts, sciences and humanities. The Museum also offers educational programs, family events, and is home to the Bickford Theatre and its wide range of performing arts offerings. Continuously serving the public since 1913, the Morris Museum has been designated a Major Arts Institution and has received the New Jersey State Council on the Arts’ Citation of Excellence, among other awards. 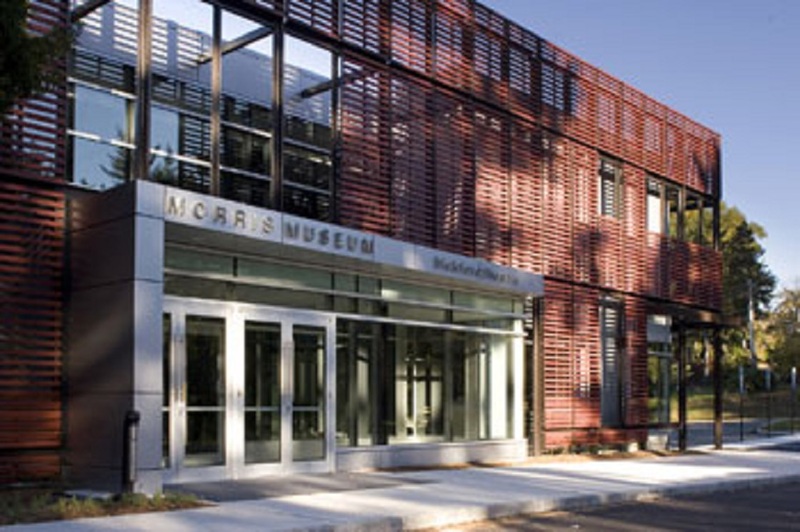 The first museum in New Jersey to be accredited, the Morris Museum was re-accredited in 2013 by the American Alliance of Museums.